In a statement offering reassurance to sectors of the British economy from businesses to agriculture, Gove said that the government plans to take a “pragmatic approach” to free movement. He added that an “implementation period” would ensure access to EU workers. Business organisations including the CBI and trade unions have stressed the importance of a transitional deal, which guarantees continued membership of the single market and the customs union. I know not just from agriculture but from other industries how important it is that we ensure we continue to have access to the high-quality labour on which our economy depends. As we leave the European Union, we will have an implementation period which will ensure we continue to have not just access to labour but the economic stability and certainty that business requests. That is something around which the government and the cabinet is united. 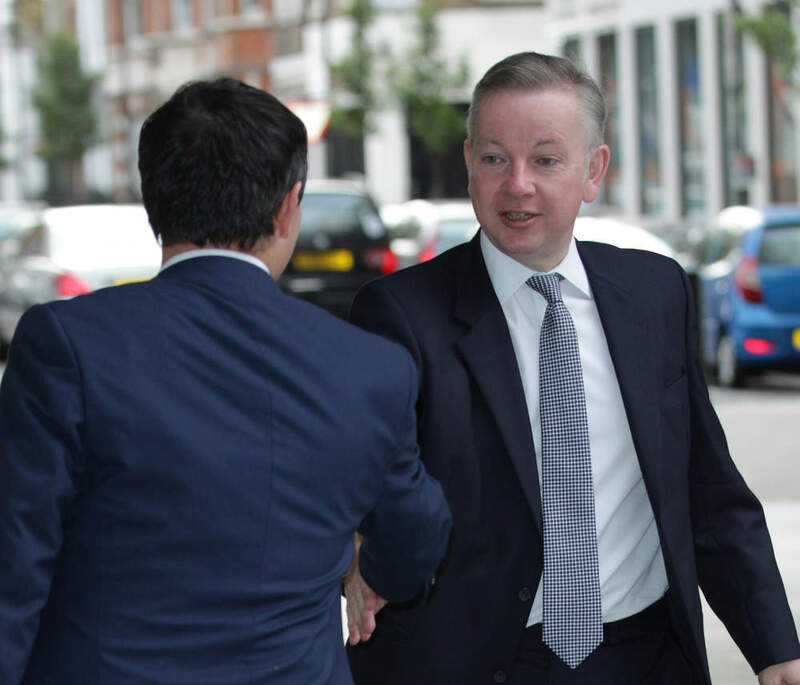 Gove’s comments follow a statement from Richard Gnodde, the chief executive of Goldman Sachs who told the BBC this morning that without a transitional agreement, he was “spending money every single day” to ensure the investment bank was still “open for business” after March 2019. 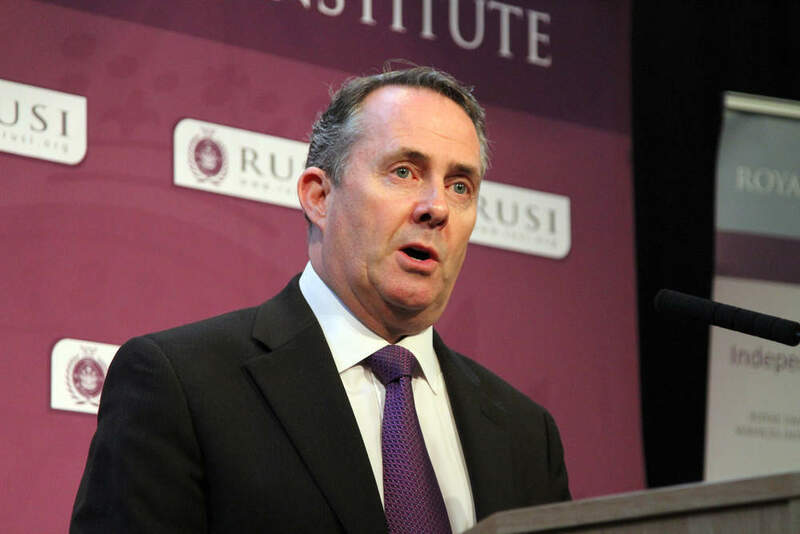 Liam Fox, secretary of state for international trade, said yesterday that he accepted a timescale of two years for a transitional Brexit deal. If we have an implementation phase between us leaving the European Union and moving to whatever new arrangement and relationship we have with the EU, I don’t have any problem with that. For me there’s no ideological barrier to that. Do British businesses stand to gain from a free trade deal with Trump?